On the 15th of March this year, Mechanics Bank and Rabobank, N.A. announced that the two firms had entered into an agreement that will see the former acquire the latter. In a move that will see the two merge their strategic business transactions, the firms entered into the deal with the blessings of their respective board of directors. Mechanics Bank, which boasts 44 branches across California and more than $6 billion in assets, sealed the deal to acquire Rabobank, N.A’s Retail, Commercial Real Estate, Business Banking, Mortgage, and Wealth Management operations. However, the deal will not include the acquisition of Rabobank’s food and agribusiness assets. Rabobank, N. A (National Association) has its headquarters in California and has a capital base worth more than $13 billion and 100 branches. Mechanics Bank is set to part with $2.1 billion as consideration for the deal, but this may vary depending on the customary purchase price adjustments at closing. 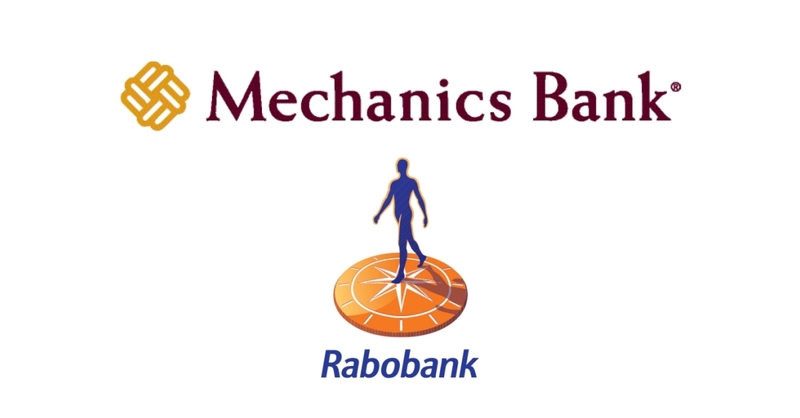 Additionally, Rabobank Group will receive a 9.9% stake in Mechanics Bank once the transaction materializes. Rabobank will be using Sullivan & Cromwell LLP as their legal advisor and Lazard Freres & Co. LLC as their financial advisor. Mechanics Bank, on the other hand, will be represented by Credit Suisse Securities (USA) LLC and Wachtell, Lipton, Rosen & Katz as their financial and legal advisors respectively. The deal is expected to come to effect by the end of the third quarter of 2019. In the meantime, customers of both banks should expect to see some few changes in operations, even as we approach the d-day. So, what do you think of this deal? Is it as strategic as they like to call it? 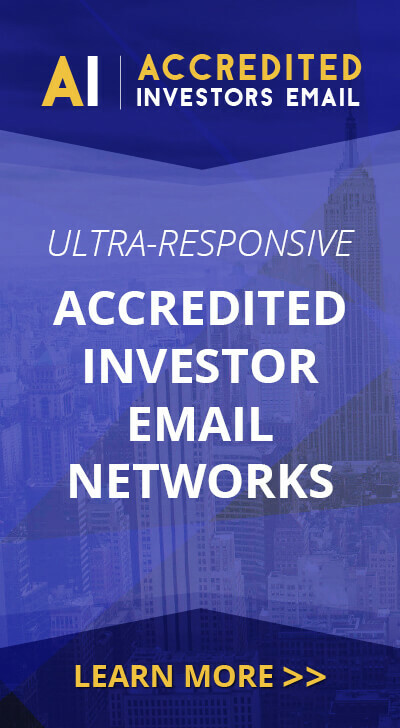 For more emerging market news, subscribe to our newsletter and follow us on Facebook and Twitter. And if you prefer watching your news, then our YouTube channel has you covered.